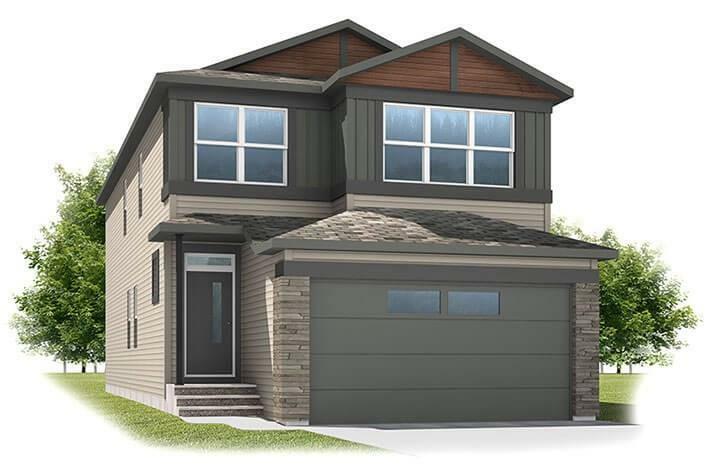 DESCRIPTION Brand new single-family showhome built by Cardel Homes. Surrounded by thriving communities and established amenities, Savanna offers easy access to everything a family needs. 25 Savanna Green NE is located in phase 1 of this prominent north-east neighbourhood. This 2394 square foot plus a 715 square foot developed basement Sabal model is designed for those homeowners looking for an innovative, 6-bedroom multi-generational home. Consistent with the high-quality Cardel brand, 25 Savanna Green NE is unique and for the individual buyer with lots of wow factors including 9’ main floor ceilings, main floor great room and formal living/dining room, 4.5 bathrooms, hardwood and tile flooring, quartz countertops in the kitchen, front yard landscaping and much more, all packaged at an exceptional price.